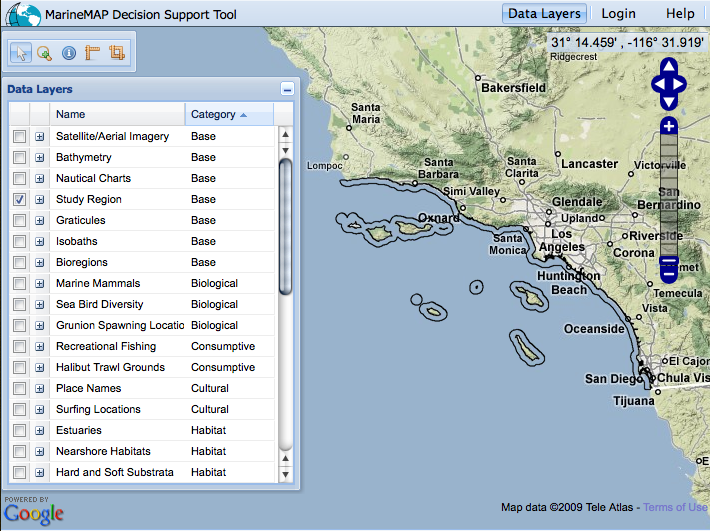 This entry was posted on Tuesday, April 21st, 2009 at 6:45 am	and is filed under Best practices, Design, Flash, Geography, Google Earth, Google Map Mashup, Interactive, Mapping, Promote, scripting, Software. You can follow any responses to this entry through the RSS 2.0 feed. Both comments and pings are currently closed. Thanks for sharing the work you guys are doing. It is really fascinating. Great interview Kelso. 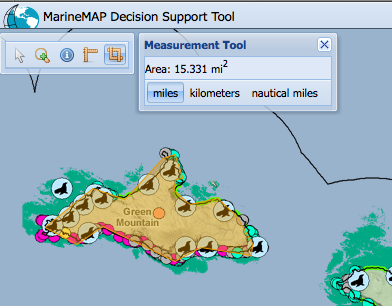 It’s really helpful and interesting to hear the MarineMAP team’s story. thank you for this interview/post and nice work crew on MarineMAP – a great model for those hoping to swap-in open source components into their stack!